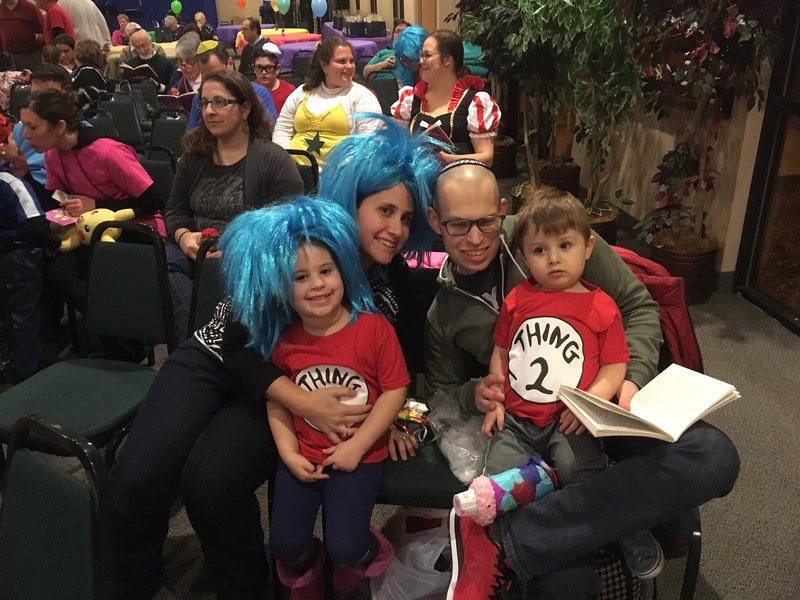 Congregation Beth Tikvah, located in Marlton, NJ, serves a diverse family of Jews from all over the Southern New Jersey area. 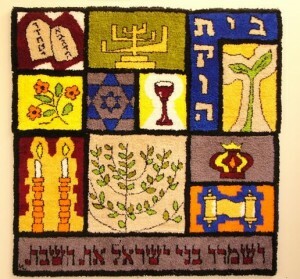 We offer a variety of membership categories that are designed to meet the needs of our members. 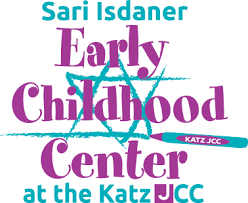 Free first year membership for families with a child enrolled at the Sari Isdaner Early Childhood Center at the Katz Jewish Community Center in Cherry Hill, NJ. To receive an information package, to arrange to visit, or for more details on membership at Congregation Beth Tikvah, please contact us at office@btikvah.org or at 856-983-8090.